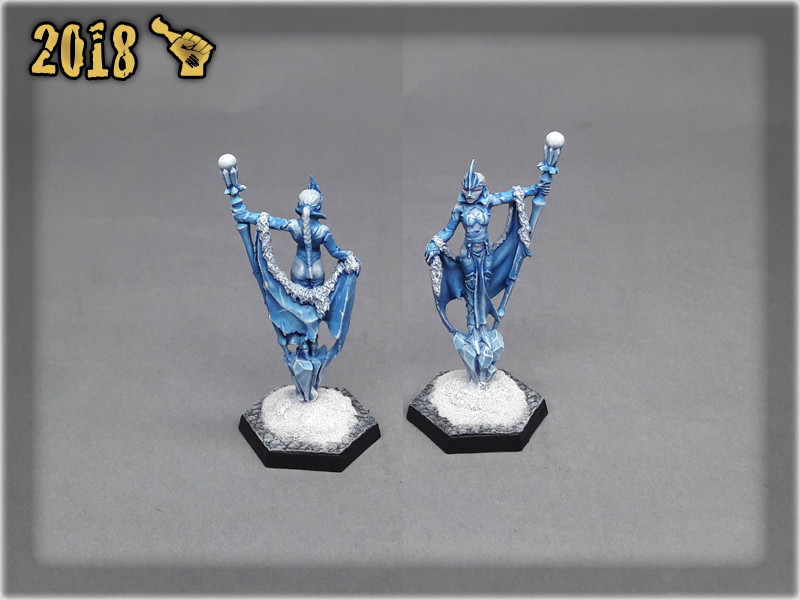 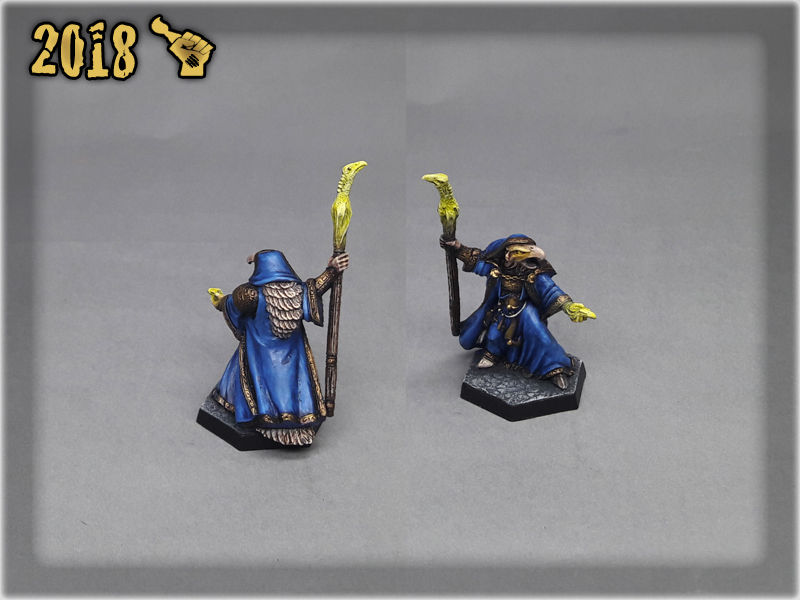 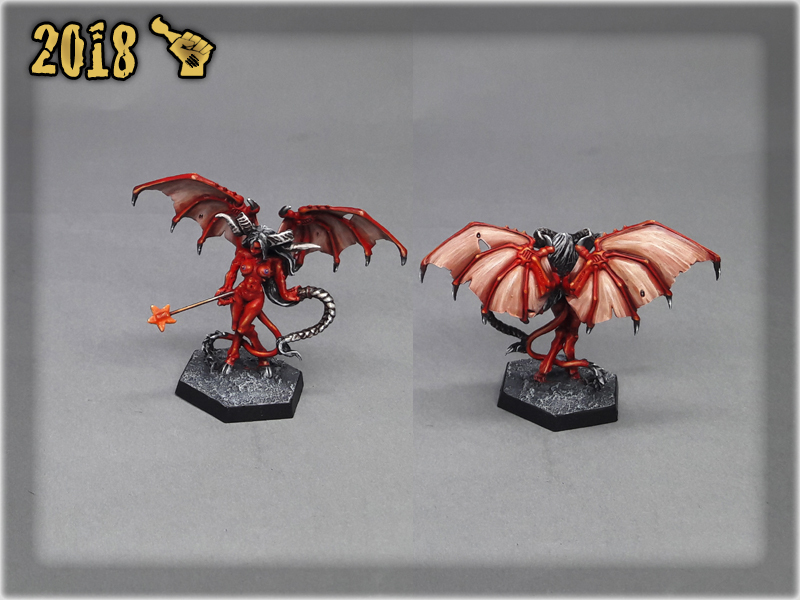 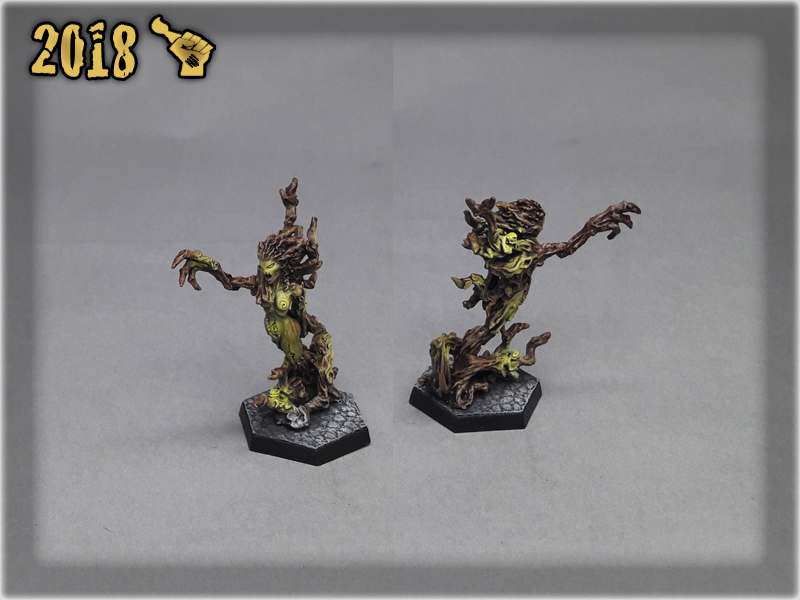 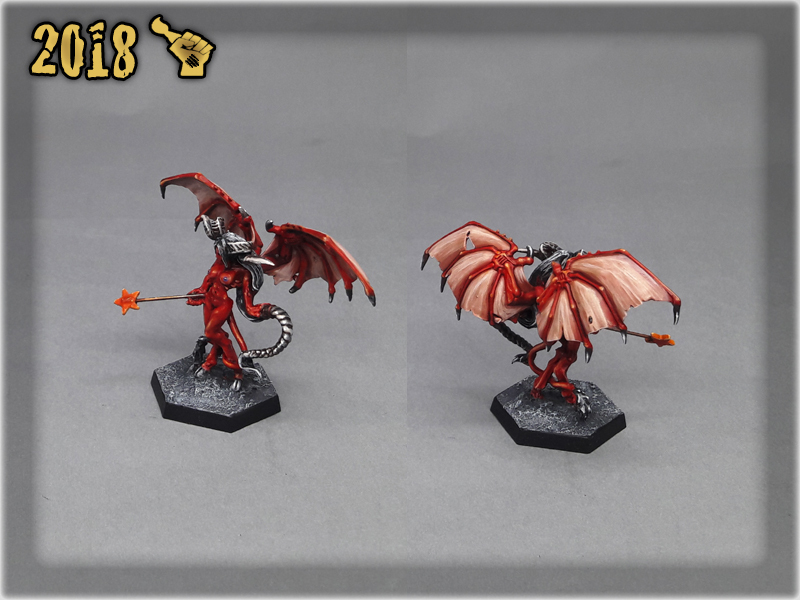 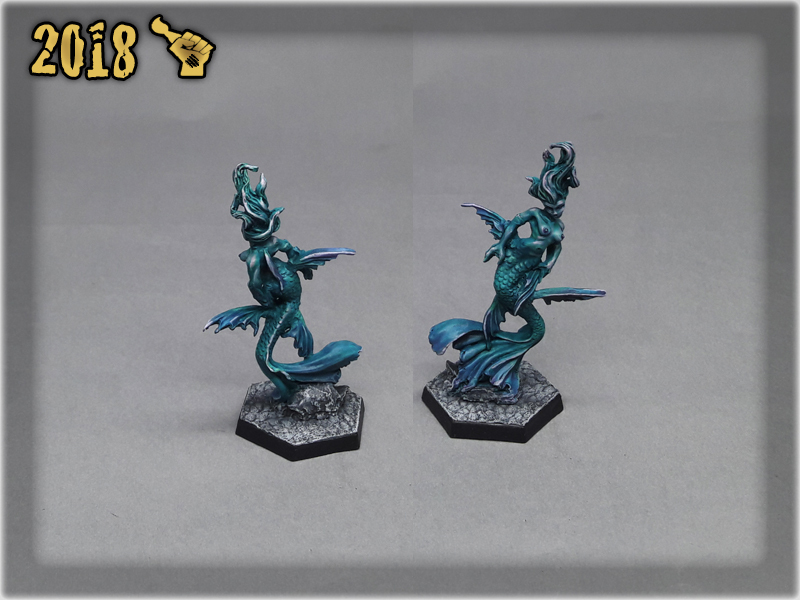 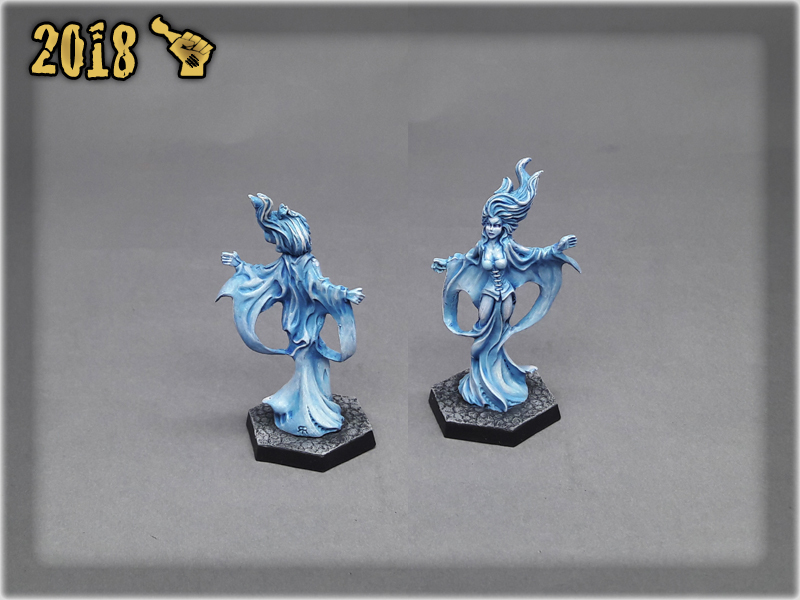 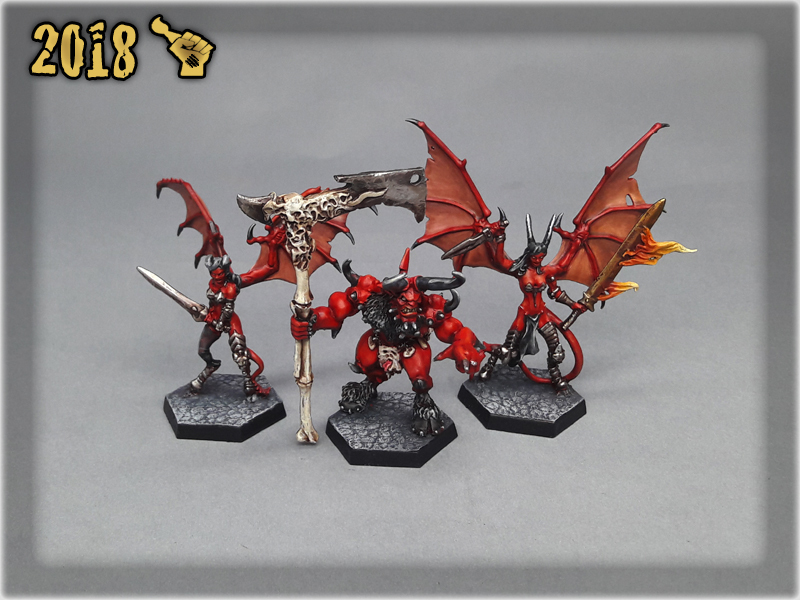 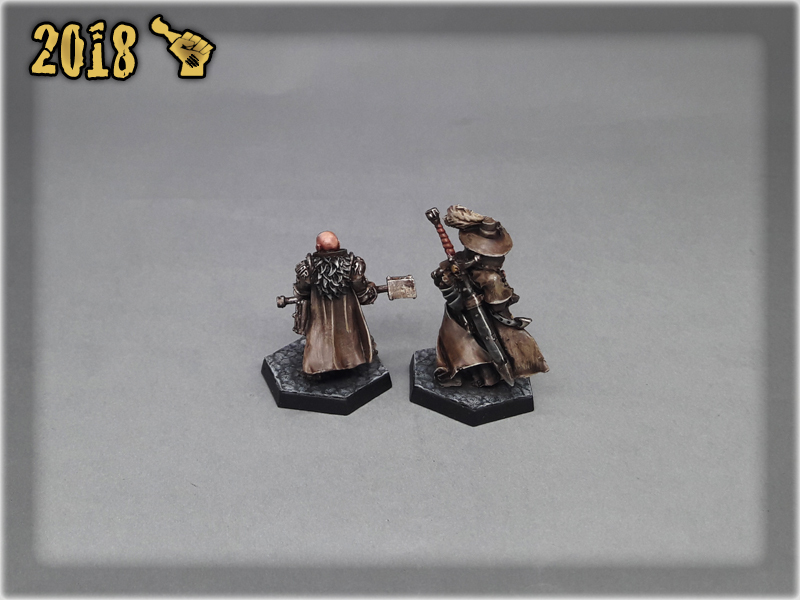 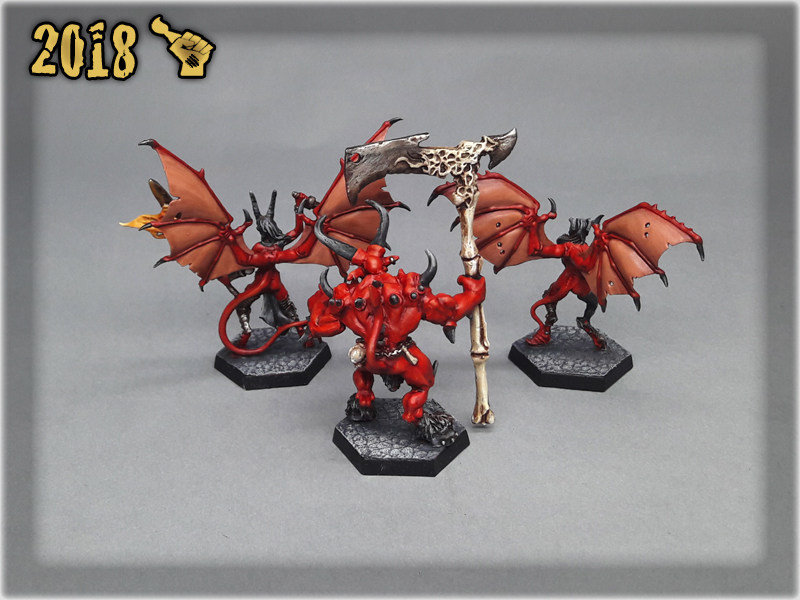 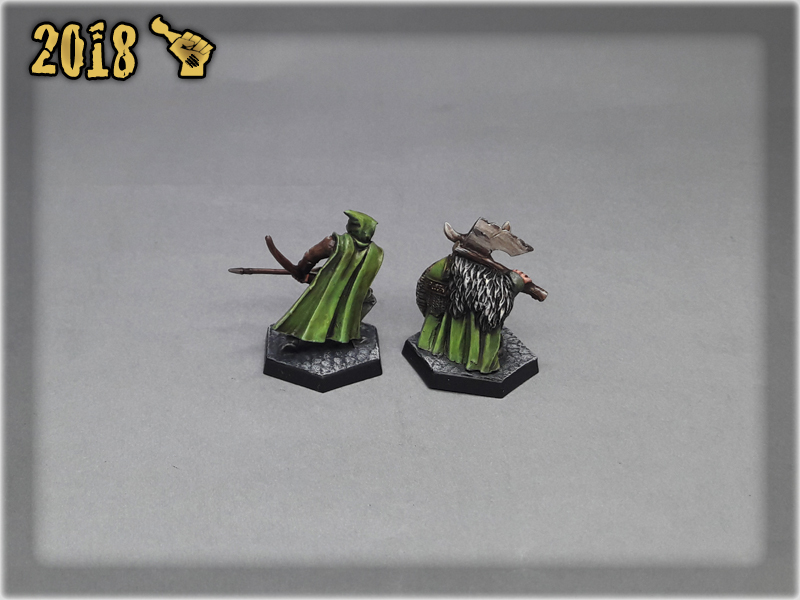 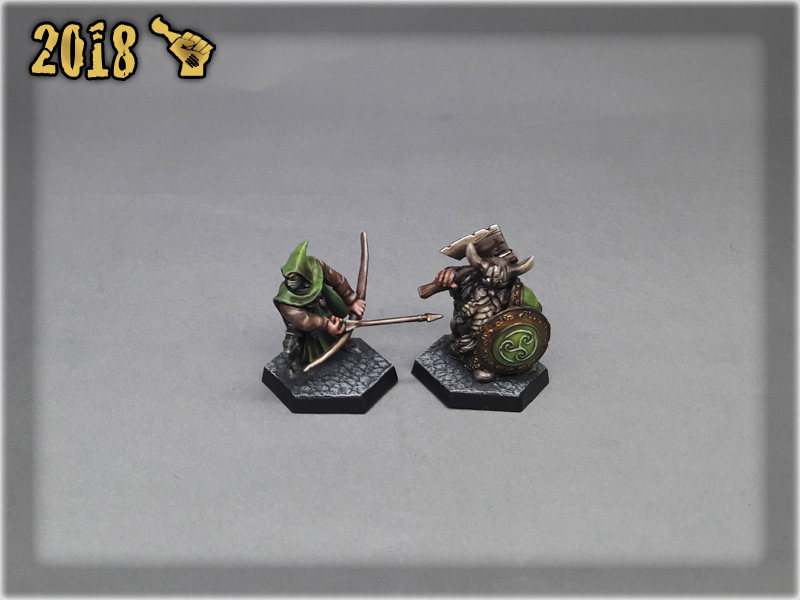 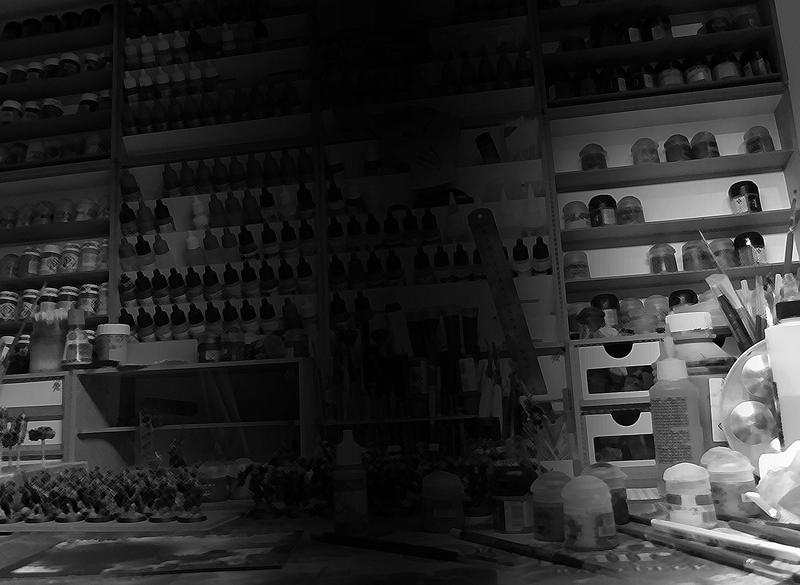 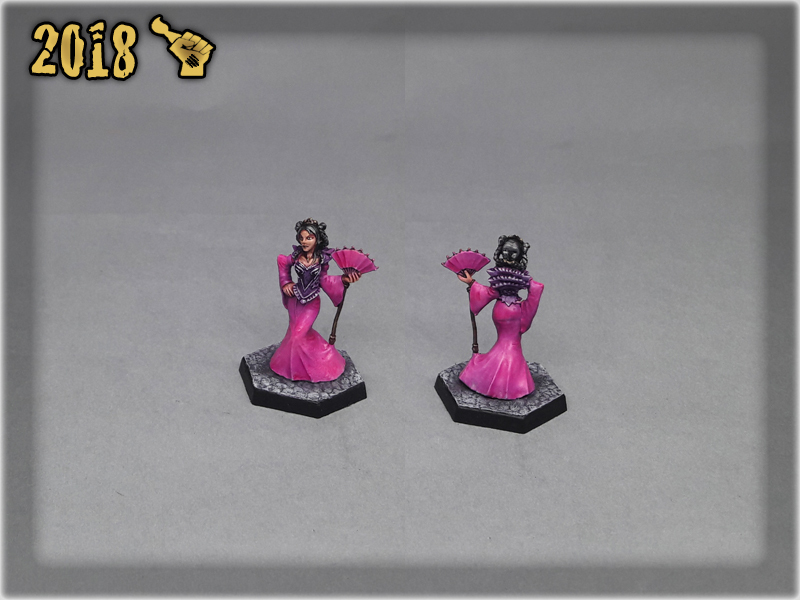 A collection of Fantasy miniatures from different manufacturers. 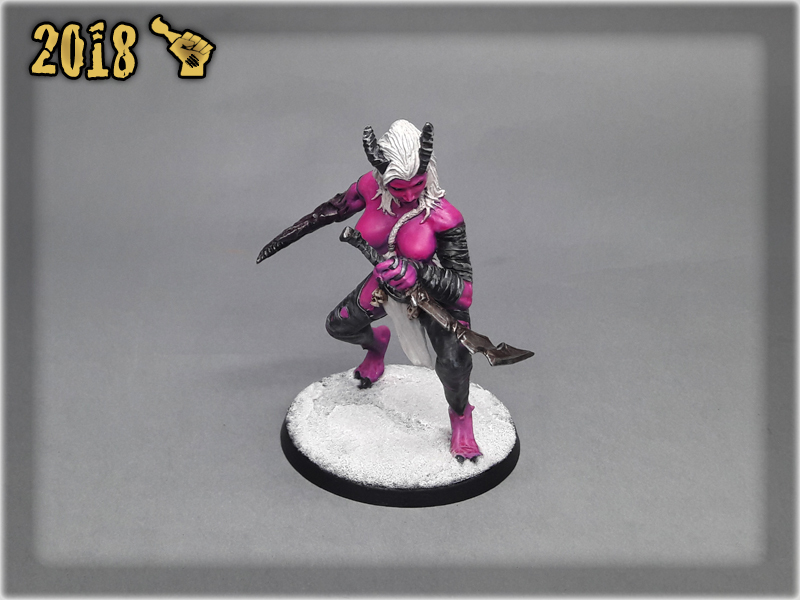 Most painted on a lvl 3 ‘Fast & Furious’ with Hero treatment, with some exceptions. 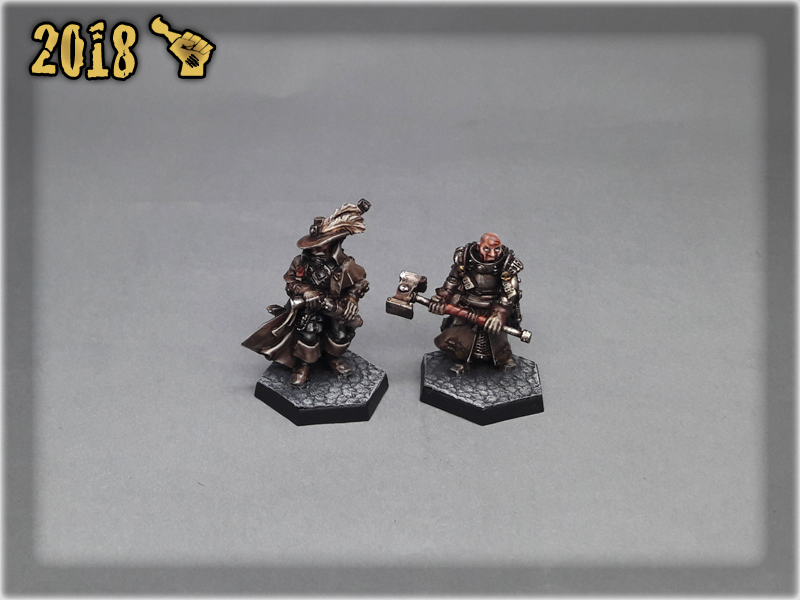 Most based on DIY Cobblestone Bases.